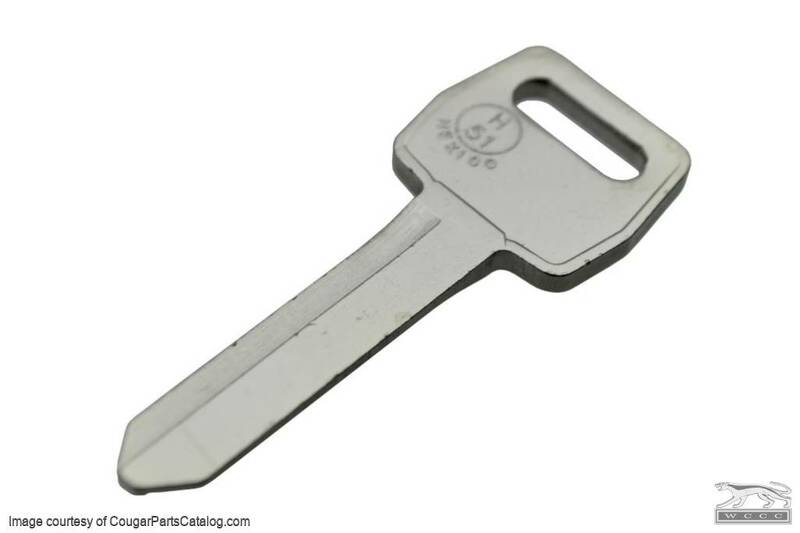 When ordering this item, you do not need to order a key blank, the key is included. 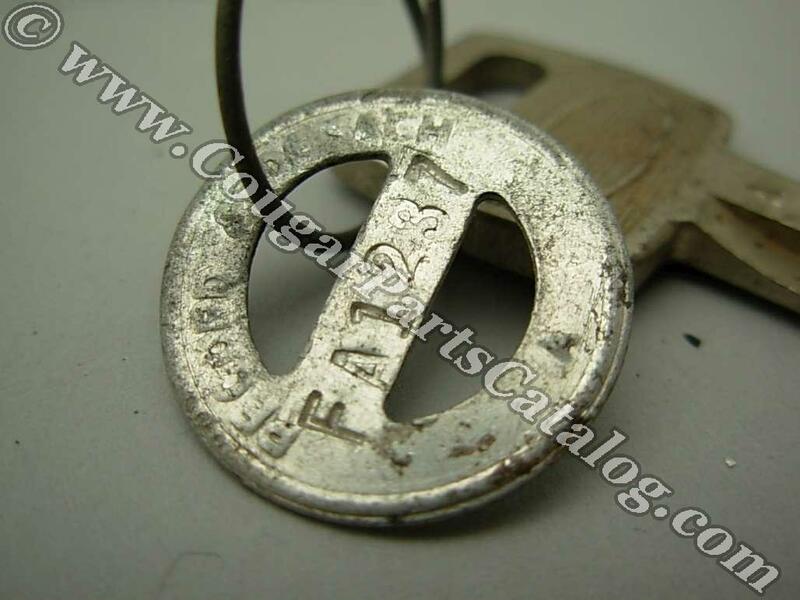 This listing is for the ECONOMY version of the ignition / door key. 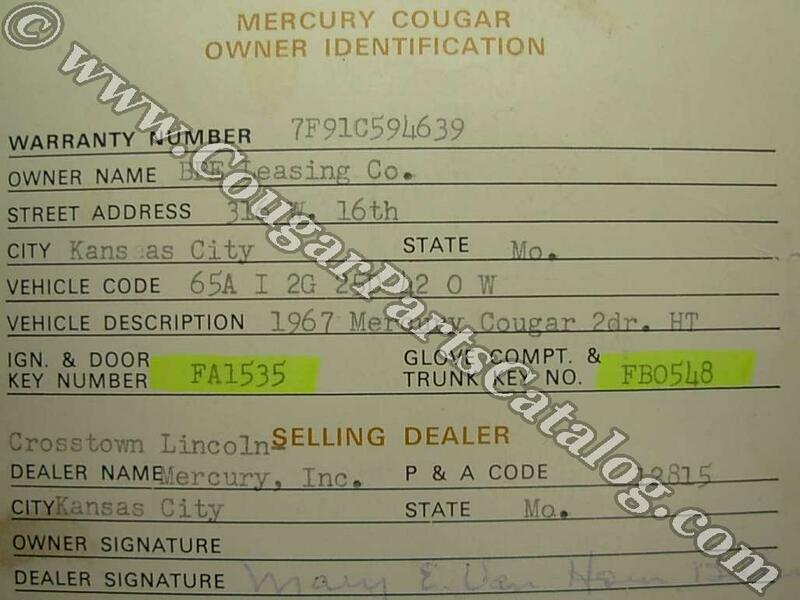 We now have the ability and equipment from an old Lincoln Mercury dealership to cut keys for Fords "by the numbers". 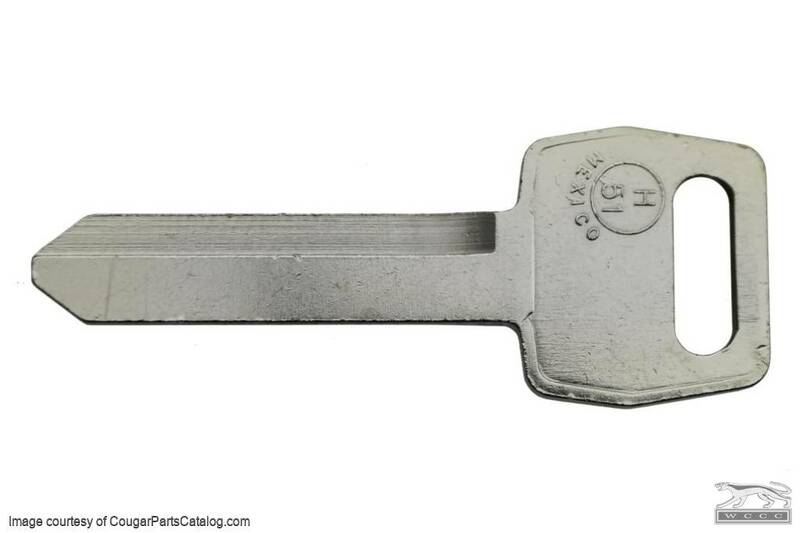 Instead of copying a worn key to make yet another key that doesn't fit properly, we can cut keys as they would have come from the factory. These are not copies, they are new keys! What we need to do this properly, is the number found on your driver side door lock assembly (most of the time!) Sometimes they ended up on the passenger side, but they are supposed to be in the driver side door. This will be an alphanumeric code 6-7 digits long that we can look up and determine how to set the key cutter to cut the proper depths. 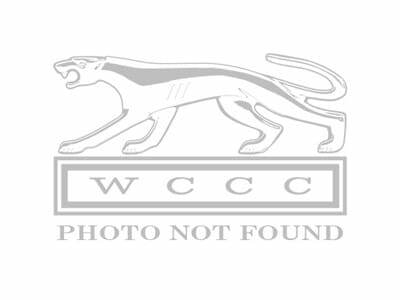 Sometimes the stamping on the lock cylinder is very faint and hard to read. 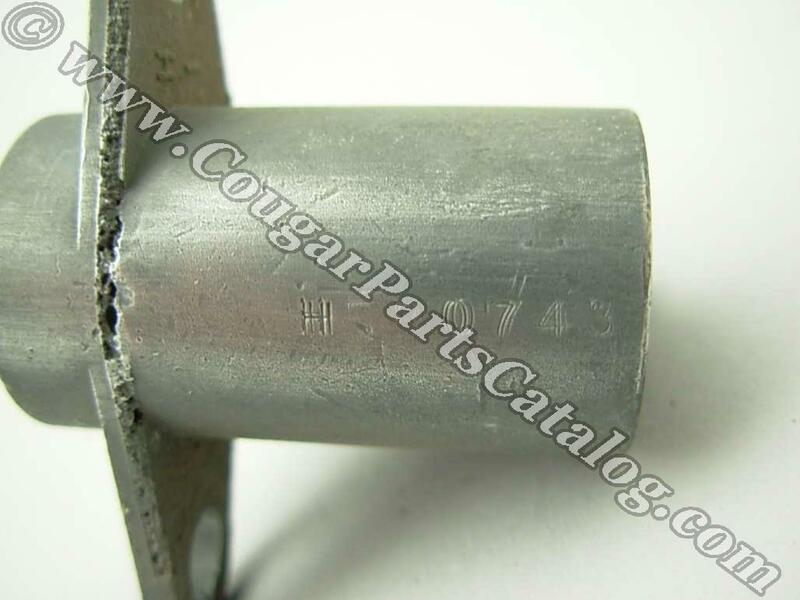 Fine steel wool can help bring out the definition better but sometimes there is just no way to read the full code. In cases like this the best thing to do is send your key in with the partial code and between the two we should be able to produce a key for you. 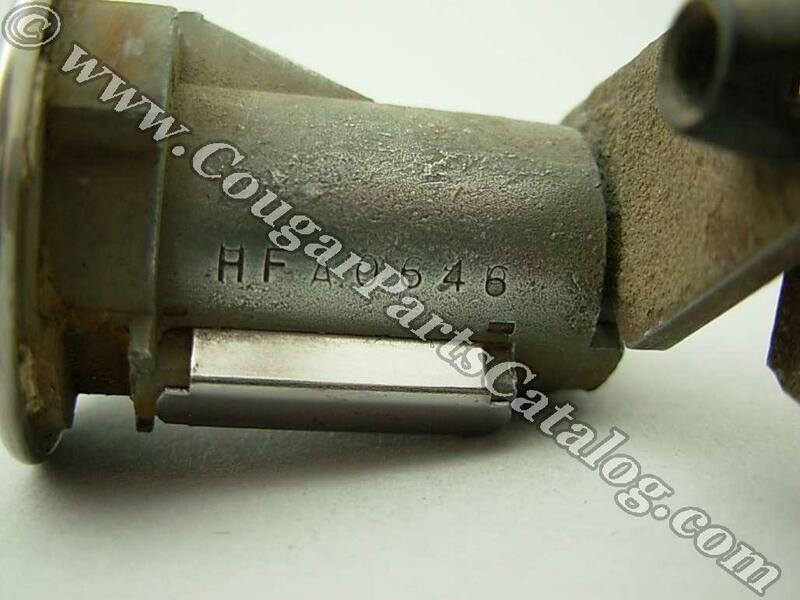 69-73 trunk key codes can be found on the trunk lock assembly. The code may or may not be stamped on the glove box lock. When you place your order online please put your key code in the "messages" section when you go through checkout. Phone in orders have your code ready when you call to place the order.